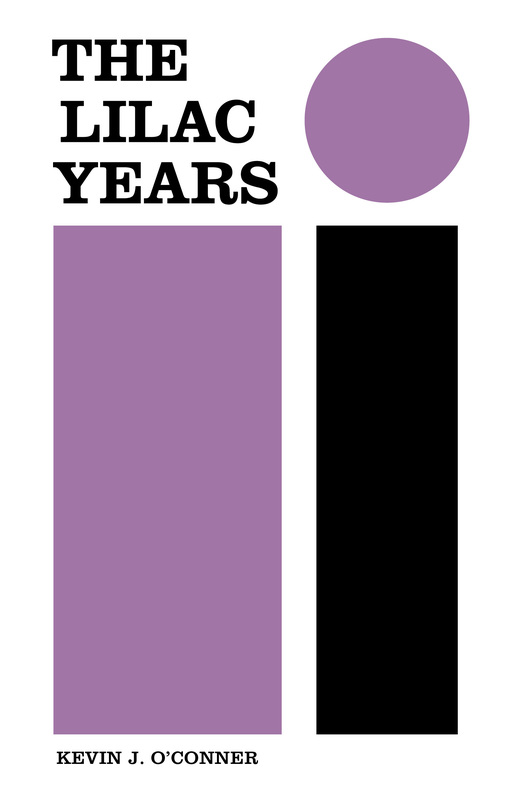 The Lilac Years is my eleventh collection of poems. The title comes from my observation that working titles often turn out to be better than the official titles. As part of that observation, I joked that I should call my next book Fred: The Lilac Years. The Lilac Years Poems that look back at relationships. I don’t need video of the Grand Canyon to have an existential crisis This is the self-indulgent section of the book, where I admit depression and write poems about it. The little moments Those small moments and introspective episodes that occur in everyday life. Ekphrasis à gogo part deux More ekphrastic poems, several of which were submitted to a chapbook competition. Since my chapbook was not chosen, I reclaimed the poems for this section. Ars poetica and other tales Poems about poetry and writing.